A Blue River In The Forest, Formed From Flowers. A Lot Of Blue Flowers Create The Illusion Of A Stream Or A River Among The Trees. Spring Landscape, Spring Background, Sunny Spring Day. Lizenzfreie Fotos, Bilder Und Stock Fotografie. Image 99939373. 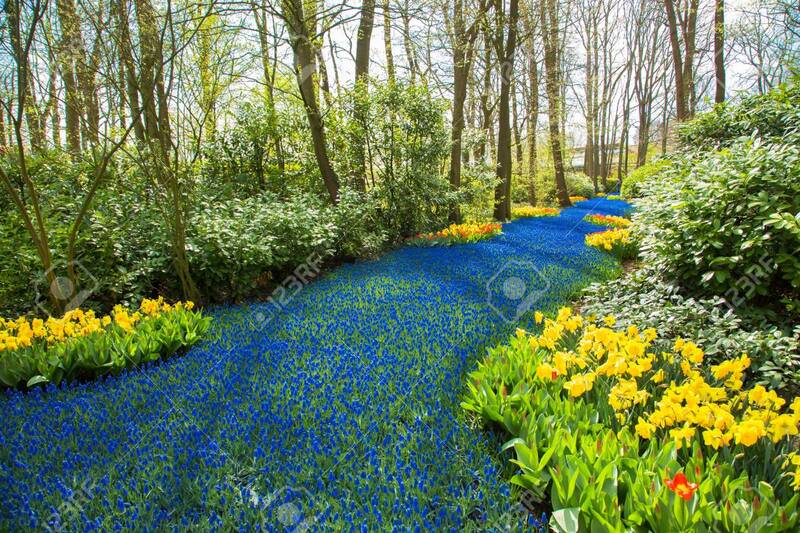 Standard-Bild - A blue river in the forest, formed from flowers. A lot of blue flowers create the illusion of a stream or a river among the trees. Spring landscape, spring background, sunny spring day. A blue river in the forest, formed from flowers. A lot of blue flowers create the illusion of a stream or a river among the trees. Spring landscape, spring background, sunny spring day.